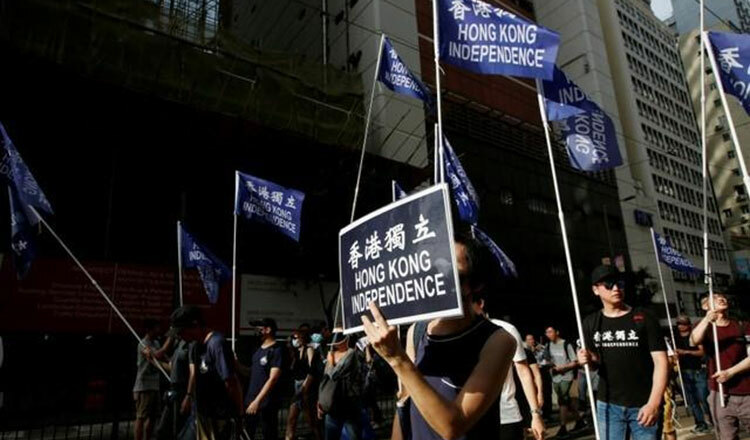 HONG KONG (AFP) –Police in Hong Kong sought to ban a political party which promotes independence for the city yesterday citing it as a potential national security threat as Beijing ups pressure on challenges to its territorial sovereignty. 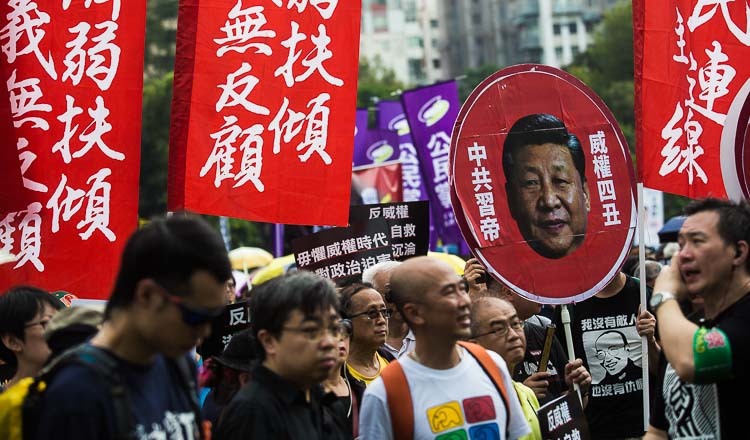 Semi-autonomous Hong Kong enjoys freedoms unseen on the mainland including freedom of expression but concern is growing those rights are under serious threat from an assertive China under President Xi Jinping. 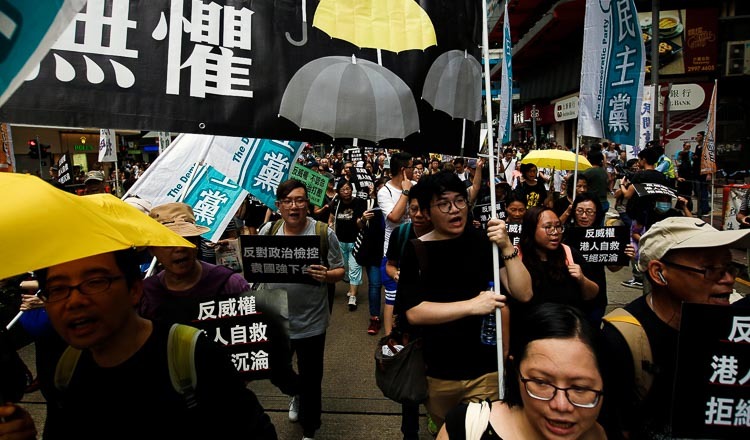 It is the first time such a ban has been sought since Britain handed sovereignty of Hong Kong back to China in 1997 and is the latest move to stifle any calls for independence, which have infuriated Chinese authorities. 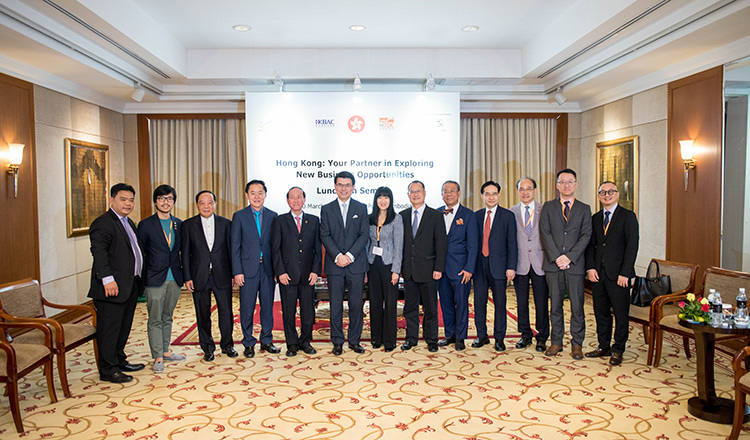 Hong Kong’s secretary for security John Lee said yesterday he was considering the request made by police to ban the Hong Kong National Party, one of the leading groups calling for the city’s independence from China. “In Hong Kong we have freedom of association, but that right is not without restriction,” Mr Lee told reporters. Questioned how the Hong Kong National Party was damaging national security, Mr Lee said he could not comment on the details. However, he added that under Hong Kong law, national security meant “safeguarding of the territorial integrity and the independence of the People’s Republic of China”. Under the city’s societies ordinance, groups can be banned in the interests of national security and public safety. Mr Lee said he would give the party 21 days to make representations as to why it should not be prohibited. Hong Kong National Party leader Andy Chan told AFP police went to his home on yesterday and handed him documents citing the requested ban, asking him to respond to the security secretary within the time limit. Mr Chan said the documents included records of his speeches and Facebook history, adding that he thought the requested ban may be linked to a recent trip he made to Taiwan where he spoke about Hong Kong civil and political rights at a public forum. Activists calling for Hong Kong’s independence from China emerged after mass pro-democracy rallies in 2014 failed to win reforms. Leading independence activist Edward Leung was jailed for six years in June on rioting charges after clashes with police in 2016.